CE-1200 is our flagship all-purpose friction material. With its reliable high braking power and exceedingly advanced noise control, CE-1200 is suitable to be used on all various applications. 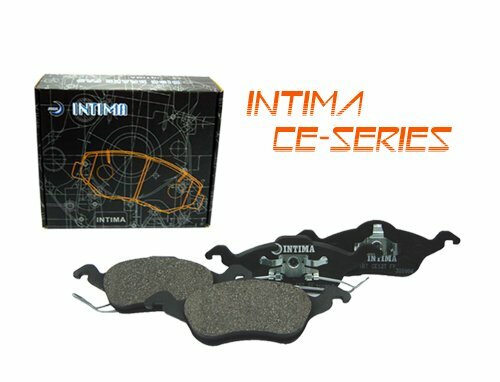 What distinguishes CE-1200 from other brake pads is that it leave more space in-between friction materials, such design has the benefits of minimizing the noise threat, better controlling and braking, less impact on the Rotor, reducing dust. Taking all these great features into account, there is no wonder CE-1200 takes the crown on our recommendation list. AMECA CERTIFICATE FROM AMERICAN LINK TESTING LAB.